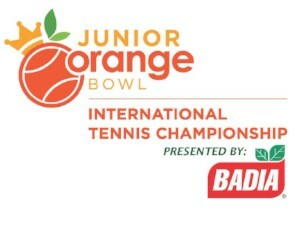 The Junior Orange Bowl International Tennis Championship is one of the most important and prestigious junior tennis tournaments in the world! This globally recognized event brings together over 1,300 of the top ranked male and female 12-and-under and 14-and-under junior players representing 76 countries! 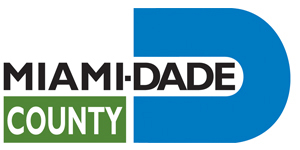 The tournament boasts an impressive alumni list of current pros including; Caroline Wozniacki, Genie Bouchard, Maria Sharapova, Alexander Zverev, Roger Federer, Juan Martin del Potro, Kei Nishikori, and Andy Murray, John Isner, 2018 Miami Open Champion and 2016 Honorary Chair of the Junior Orange Bowl Tennis Championship, and Sloane Stephens, 2018 Miami Open Champion. Over the past 57 years, tennis legends such as Chris Evert, Jimmy Connors, Mary Joe Fernandez, Monica Seles, Andre Agassi and Steffi Graf have participated. All players before entering view this link for tournament information, fact sheet, rules, and refund policies. Starting August 1st, US players only click the USTA icon to register. International Players only click the ACTIVE LOGO to enter after you review the rules link. 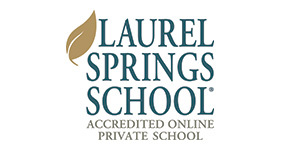 Go to this link to apply for a no charge non-USTA number. You will need this number when you enter. 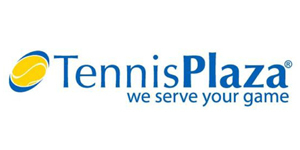 Go to create your account at this link, https://tennislink.usta.com/Dashboard/Main/Login.aspx. Click Here for Important Updates! 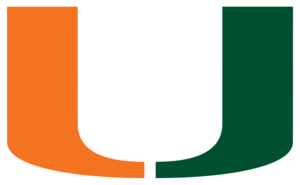 Boys & Girls 14U and 12U Mandatory Check-in: December 13, 12:00 p.m. to 3:00 p.m. at the University of Miami Field House (next to the WATSCO CENTER) 1245 Dauer Dr. Coral Gables, FL 33146. Bring either a copy of your birth certificate or passport. Draws and starting times will be available at registration. 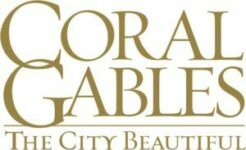 for Boys and Girls 14U and 12U Boys and Girls Mandatory Check-in: December 16, from 12:00 p.m. to 3:00 p.m. at the University of Miami Field House (next to The WATSCO CENTER) 1245 Dauer Dr. Coral Gables, FL 33146. Bring either a copy of your birth certificate or passport. Draws and starting times will be available. Tennis Analytics will be filming all matches at this year’s event. Tagged match video is posted to your own personal online collection, which you can share with your coach, family, or friends. To register online CLICK HERE. 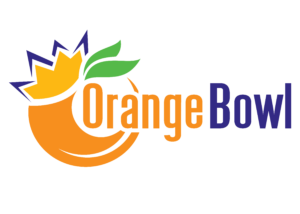 Download our Junior Orange Bowl tournament app powered by Baykus for iOS and Android to follow all of the tournament action! "I must say, some of my best memories come from competing against players from all over the world at Flamingo Park. As I look back, winning the 18’s Junior Orange Bowl was integral in my decision to become a professional tennis player. If you look at the roster of Orange Bowl Champions, it’s very indicative of future success and I am proud to be associated with such a prestigious event."